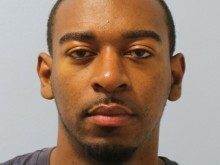 A man has been jailed after he uploaded footage of himself driving dangerously in south London. 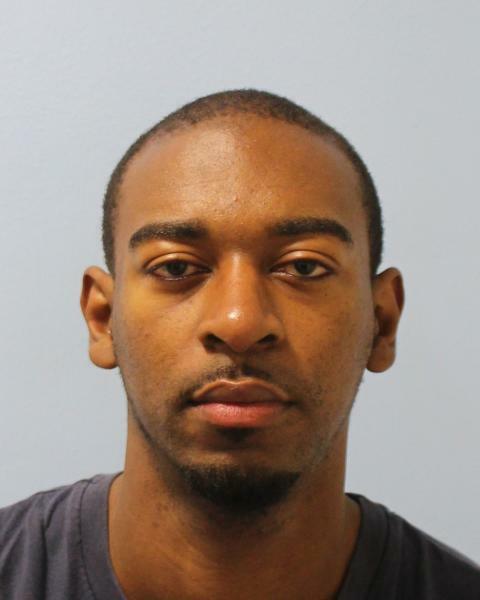 Kamal Richards, 25 (24.05.93), of Dylways, Southwark was sentenced to 15 months’ imprisonment on Tuesday, 5 February, at Croydon Crown Court after pleading guilty on the same day to dangerous driving. He was also disqualified from driving for 31 months and will be required to complete an extended test to regain his licence. The court heard how on 1 January 2016, Richards - a UKBikeLife member known as @WH05DAT - took part in the UK ‘Raise it Up’ New Year’s Ride Out. The ride started in Croydon at 14:00hrs and the riders completed a circuit from Croydon, Purley, Coulsdon via Reigate Hill back to Croydon over the course of an hour, in inclement weather conditions. Richards filmed the event from a camera mounted on his helmet and uploaded the unedited footage onto a video uploading platform. Throughout the course of the ride out, Richards filmed himself committing more than 30 road traffic offences, four of which could have, had a collision occurred, resulted in the death of himself or another. The other offences included: contravening multiple red lights, riding on the offside of keep left signs - clearly marked by central reservations - deliberate obstruction of the highway, fending off priority traffic to ease the flow of the group he was riding in. These offences fell outside of the statutory timeline but contributed to demonstrating the general behaviour and manner of riding displayed by Richards. The footage showed that Richards was riding a black Honda motorcycle. Whilst sentencing, the presiding Judge, Her Honour Judge Smaller, stated: “You took part and committed an offence of dangerous driving in a ride out. I have seen the footage and have been unable to count myself how many were involved. At 14:32hrs on Ampere Way in Croydon, Richards rode on the offside carriageway separated by a solid divider through a tunnel, against oncoming traffic. Three cars were waiting to enter the tunnel from the correct direction. If the approaching vehicles had not reacted positively, a head on collision would have been a likely outcome due to the restricted space available in the tunnel. At 14:37hrs in Purley, he was seen to overtake two vehicles, positioned and indicating to turn right into a car park. This manoeuvre was potentially dangerous as the stationary drivers would have been unlikely to perform a shoulder check and see the rider coming up the offside of the road. At 15:19hrs, Richards contravened a red traffic light at speed on the junction of A217 Brighton Road with Tattenham Way. Finally, at 15:21hrs, Richards was seen contravening a keep left sign on the approach to a junction on the A217 Brighton Road, junction with Bolters Lane. He crossed the segregated southbound carriageway against traffic and proceeded onto the slip road on the far offside of the carriage way. 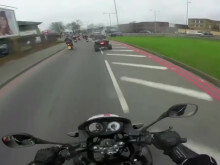 Whilst travelling the wrong way against the traffic on the slip road, a car which was turning left from Bolters Lane onto Brighton Lane had to take evasive action by pulling across to its nearside to avoid the danger of the motorcycle on the wrong side of the road, travelling towards it at speed. Richards was arrested on 24 January 2018 and was charged with four offences of driving a motor vehicle dangerously.